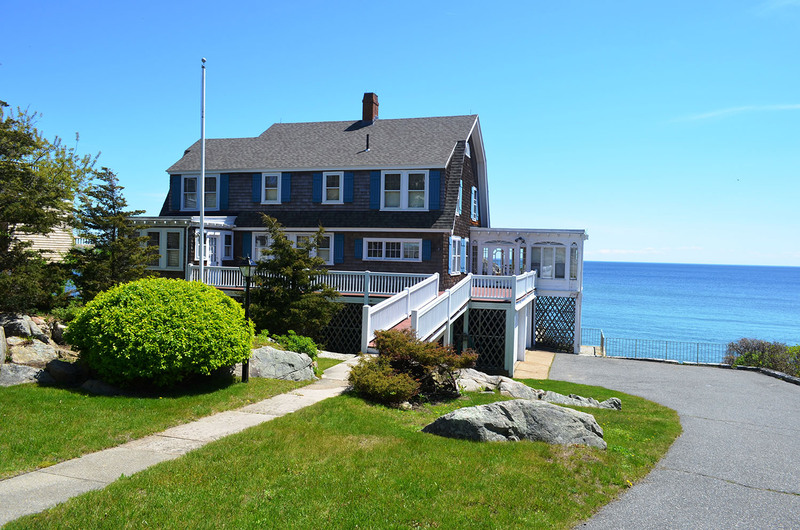 Atlantic Vacation Homes is the premier vacation rental and real estate company in Cape Ann, Massachusetts, with over 30 years of creating dream vacations for our guests. Every member of the Atlantic Vacation Homes team lives, works, and plays in the Cape Ann area. We know these communities and our rental properties inside and out. Our team uses this local knowledge to match you to the vacation property that best meets your needs and will make your stay exceptional. With over 30 years of serving Cape Ann, we've learned just what it takes to run a successful vacation rental management company. What sets us apart? Our depth of experience, local market knowledge, attention to detail, and dedication to both guest AND owner satisfaction. Did you know that third-party listing sites like HomeAway, VRBO, Flipkey, and AirBnB may charge up to 15% more with middleman fees? Atlantic Vacation Homes offers the best rates available when you book directly with us. To get the lowest rate, book directly on this website or call our toll-free number at the top of the screen. 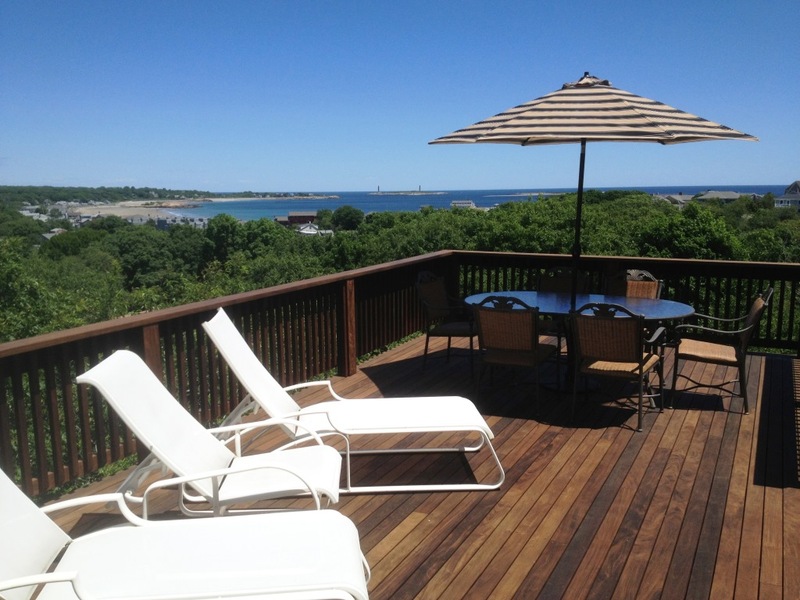 Atlantic Vacation Homes invites you to be our guest on the beautiful North Shore of Boston, MA. Cape Ann is home to the sea-faring communities of Gloucester, Rockport, Essex, and Manchester by-the-Sea, each of which lay claim to some of the best beaches on the east coast. Situated a little more than a half-hour’s drive from downtown Boston, Cape Ann is a year-round destination, with something for everyone. In addition to the famous pristine beaches, there are world-class museums and galleries, art colonies, numerous festivals and local events, and the freshest seafood to be found anywhere. Popular activities include boating and fishing, whale-watching, hiking, biking, horseback riding, and golf. Quaint main streets and town squares offer an abundance of charm in addition to a wide variety of shops, restaurants, antiques, historical homes and landmarks. Follow the coastline north to explore the maritime town of Newburyport and neighboring Plum Island, while heading south takes you to Beverly, Salem and Boston. Easily accessible by car or train, come and see why Boston’s North Shore is one of the best vacation spots in New England. 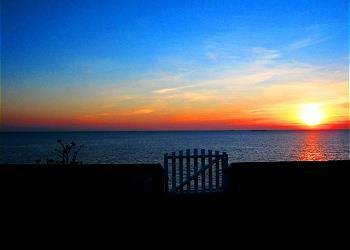 For fantastic Massachusetts vacation rentals, Atlantic Vacation Homes is the perfect choice. 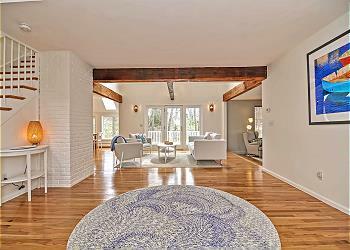 Our large selection Gloucester beach rentals and other area vacation homes for rent will suit every need and wallet.